Update: Fox News is reporting that Steve Bannon was told by the White House not to answer questions before House Intel Committee abut the White House or the transition. Bannon testified before the committee on Tuesday. The bad news for Steve Bannon just keeps on coming. 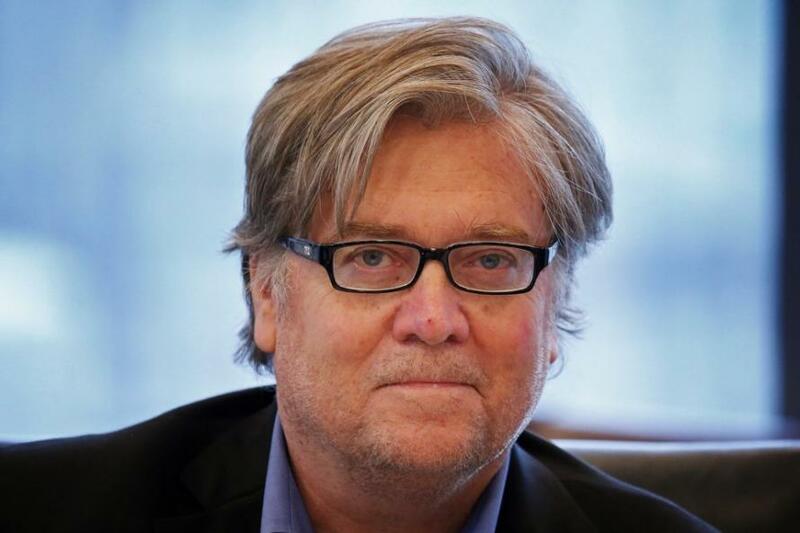 Not long after Bannon was bounced from Breitbart following his feud with Trump over his comments in Michael Wolff's book, moments ago the NYT reports that Trump’s former chief strategist was subpoenaed last week by the special counsel, Robert Mueller to testify before a grand jury as part of the investigation into possible links between Trump’s associates and Russia. And the reason why stocks dipped modestly and the VIX bounced on the news, is that the subpoena marks the first time Mueller is known to have used a grand jury subpoena to seek information from a member of Mr. Trump’s inner circle. Mueller reportedly issued the subpoena after Mr. Bannon was quoted in a new book criticizing Mr. Trump, saying that Donald Trump Jr.’s 2016 meeting with Russians was “treasonous” and predicting that the special counsel investigation would ultimately center on money laundering. Mr. Mueller is likely to allow Mr. Bannon to forgo the grand jury appearance if he agrees to instead be questioned by investigators in the less formal setting of the special counsel’s offices in Washington, according to the person, who would not be named discussing the case. But it was not clear why Mr. Mueller treated Mr. Bannon differently than the dozen administration officials who were interviewed in the final months of last year and were never served with a subpoena. Meanwhile, on Tuesday Bannon was testifying behind closed doors before the House Intelligence Committee, which is also investigating Russia’s meddling in the 2016 election and ties between the Trump campaign and Russia. The NYT quotes legal experts who said the subpoena could be a sign that the investigation was intensifying, while others said it may simply have been a negotiating tactic to persuade Mr. Bannon to cooperate with the investigation. The experts also said it could be a signal to Mr. Bannon, who has tried to publicly patch up his falling-out with the president, that despite Mr. Trump’s legal threats, Mr. Bannon must be completely forthcoming with investigators. The news will hardly come as a surprise to Trump: "the president appeared to ease his anger toward Mr. Bannon at the end of last week. When asked in an interview with The Wall Street Journal whether his break with Mr. Bannon was “permanent,” the president replied, “I don’t know what the word ‘permanent’ means.”"
As a result, "people close to Mr. Bannon took the president’s comments as a signal that Mr. Trump was aware that his fired strategist would soon be contacted by investigators." Whether or not Bannon actually knows something that can help the Mueller probe, of course, remains to be seen. 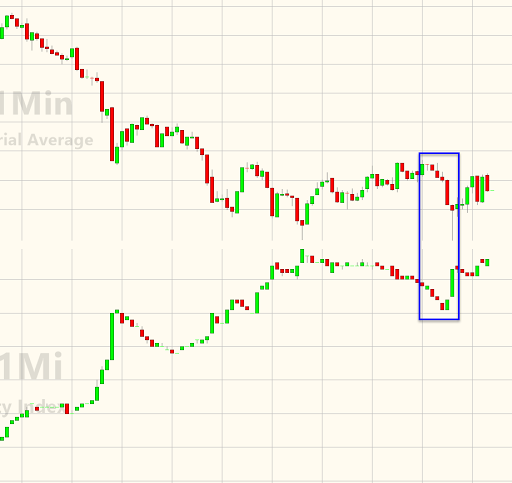 Despite a modest blip lower in risk, stocks have promptly BTFD on the news and for now appear unbothered by this latest development involving the Trump probe.